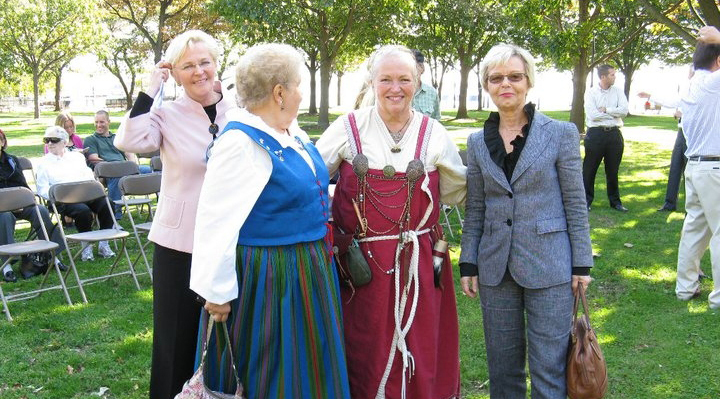 Membership in the Finnish-American Society of the Delaware Valley includes an open invitation to attend all of the society’s functions as well as participate in special programs. Our bigger events include a Midsummer celebration, a fall picnic, bus trips and a Christmas party. Some of our smaller gatherings consist of music evenings, cooking demonstrations, golf outings, dances and concert trips. For current events, please visit our Event Calendar.